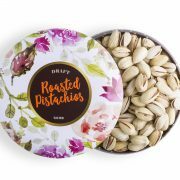 Revel in the tasty delight of these perfectly roasted and lightly salted pistachios. 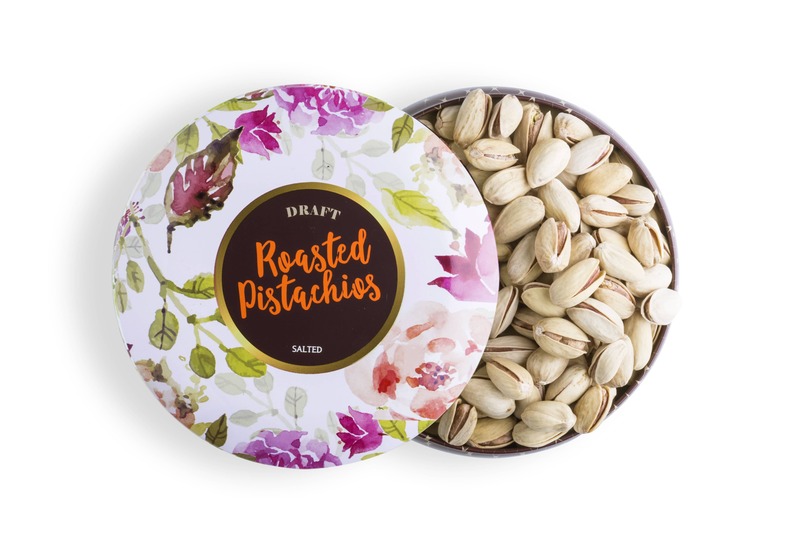 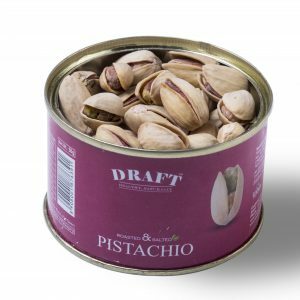 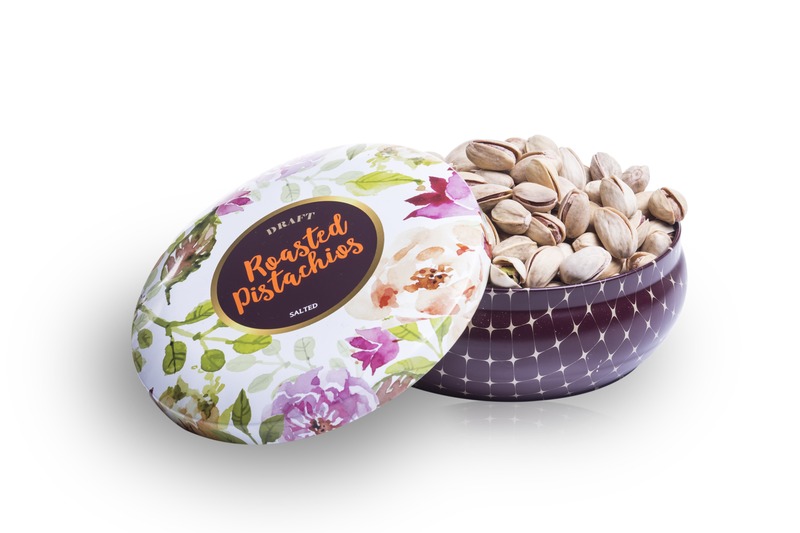 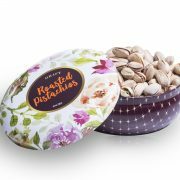 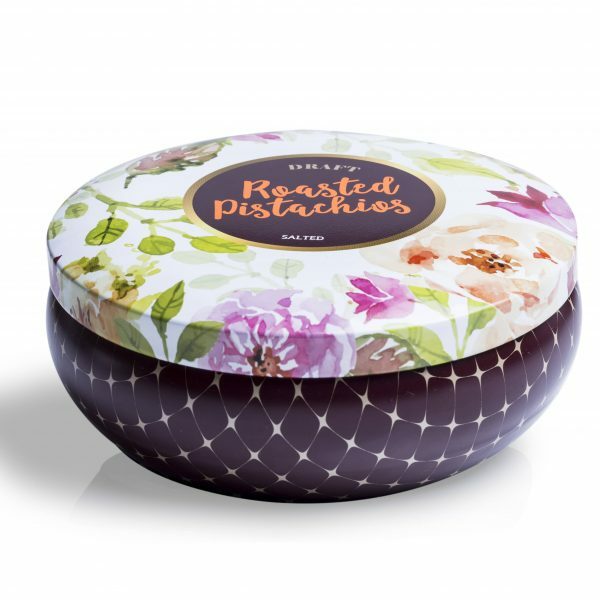 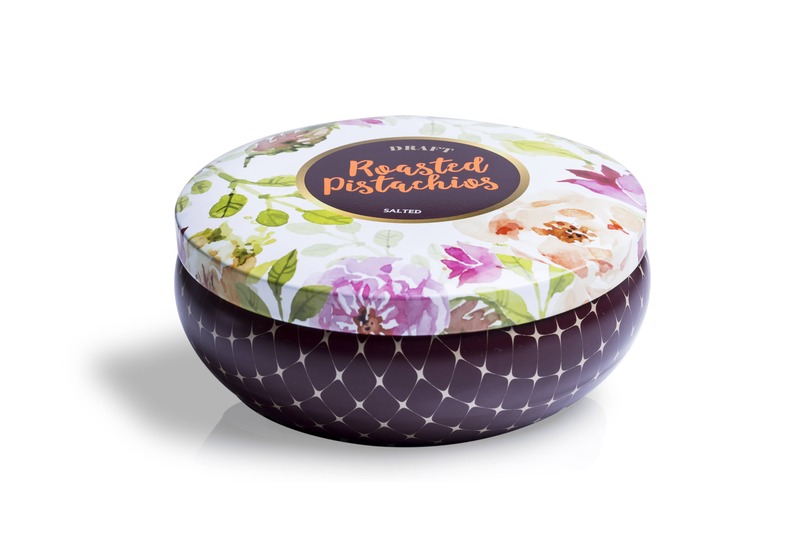 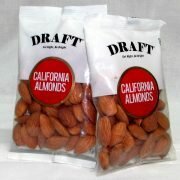 The dry fruit experts at Draft have mastered the art of producing and packaging delicious roasted pistachios. 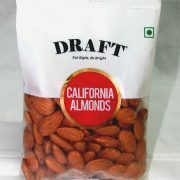 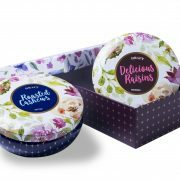 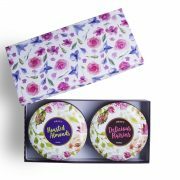 Each one is picked from a premium variety produced in farms all over the world. These pistachios are rich in antioxidants and protein. When consumed in sufficient quantities nuts can help moderate weight, lower cholesterol and triglycerides. 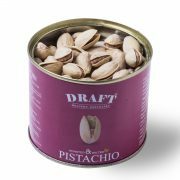 Pistachios are said to help prevent cancer and boost metabolisms.